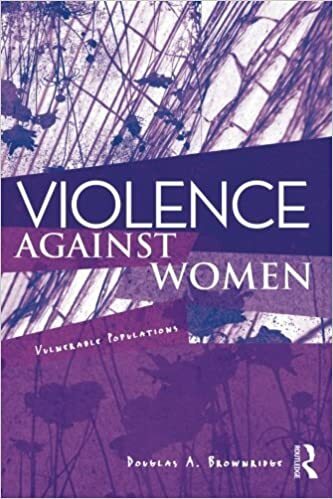 Summary: Brownridge is a family violence expert and he outlines, through research, women that are most at risk for violence: cohabitation, post-seperation, step-families, aboriginal, immigrant, disabilties and renting. While he acknowledges that not all women in these situations may be abused, they are at higher risk; and adds that any woman could be the victim of abuse. There is a lot of information and graphs condensed on each page.